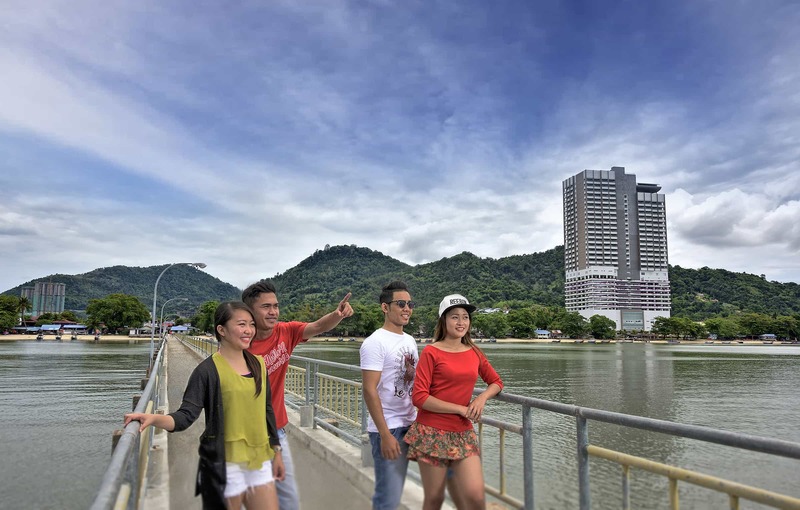 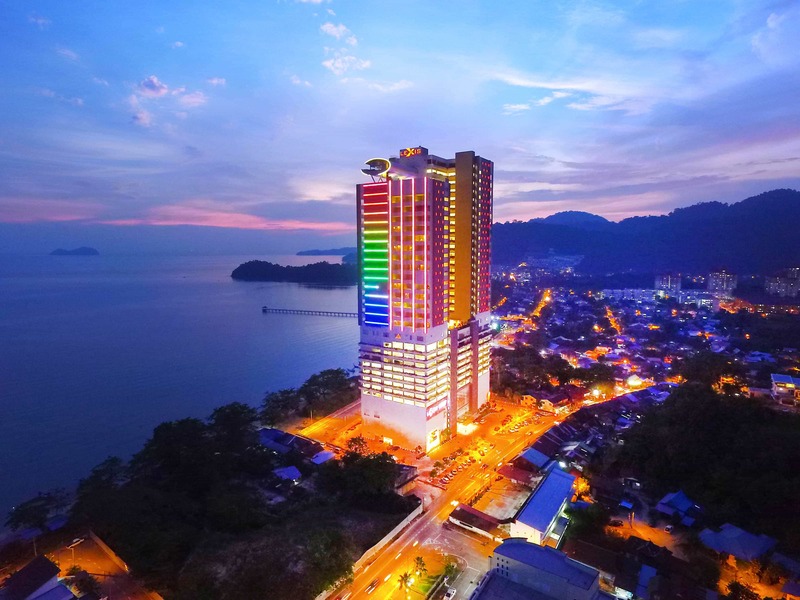 Located at the idyllic Teluk Kumbar, Lexis Suites Penang is about ten minutes’ drive from Penang International Airport. 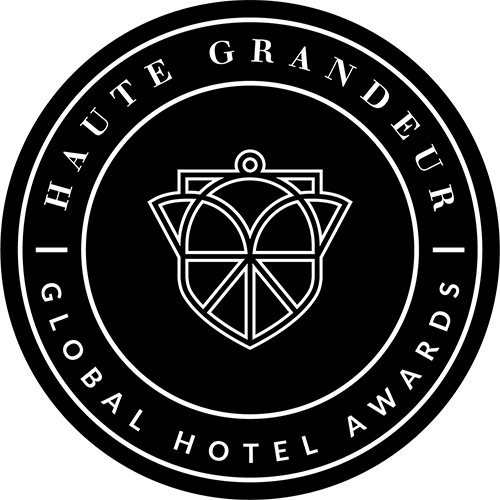 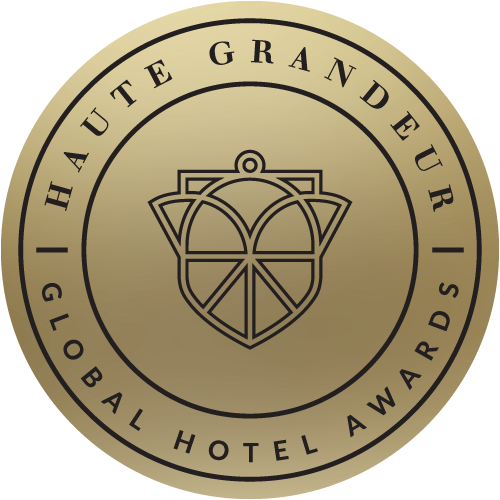 It is the only hotel on the island which offer guests the luxury of an individual private pool and steam room in each of the 222 suites. 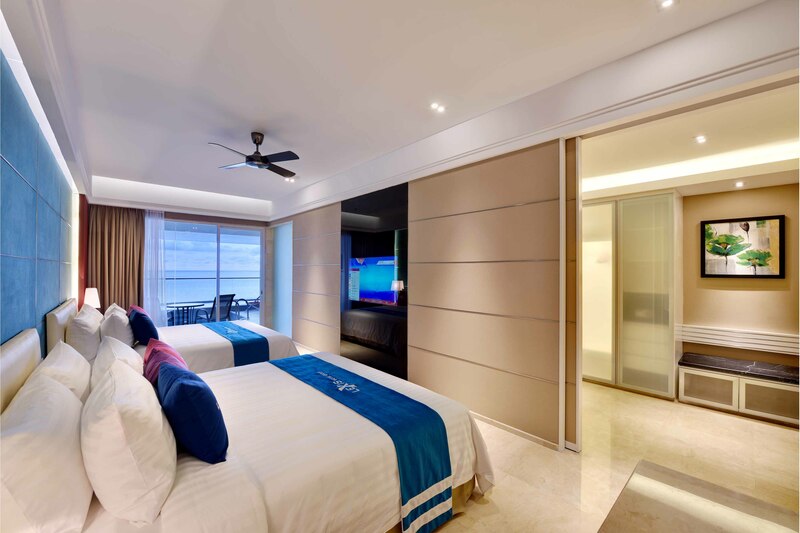 Each spacious guestroom is equipped with two king sized beds and a commanding view of the sea from its private balcony. 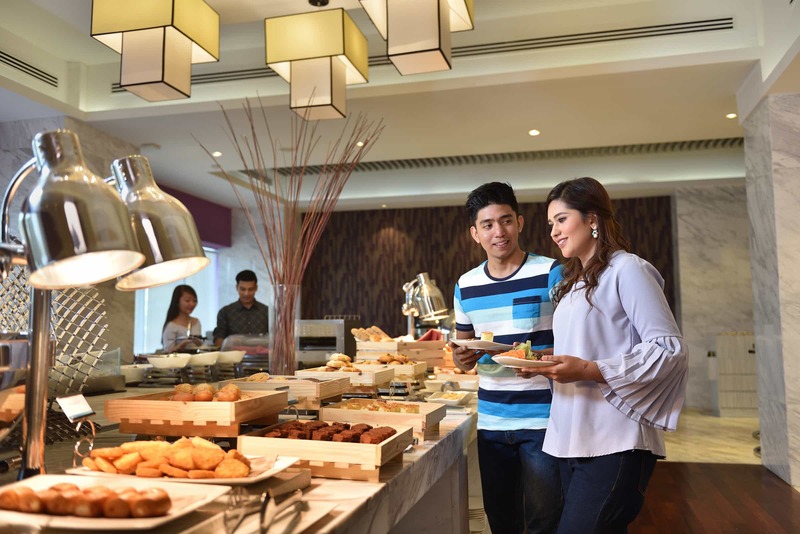 The dining options range from local and regional flavours to Japanese and international tastes, while the banqueting facilities cater for events and meetings. 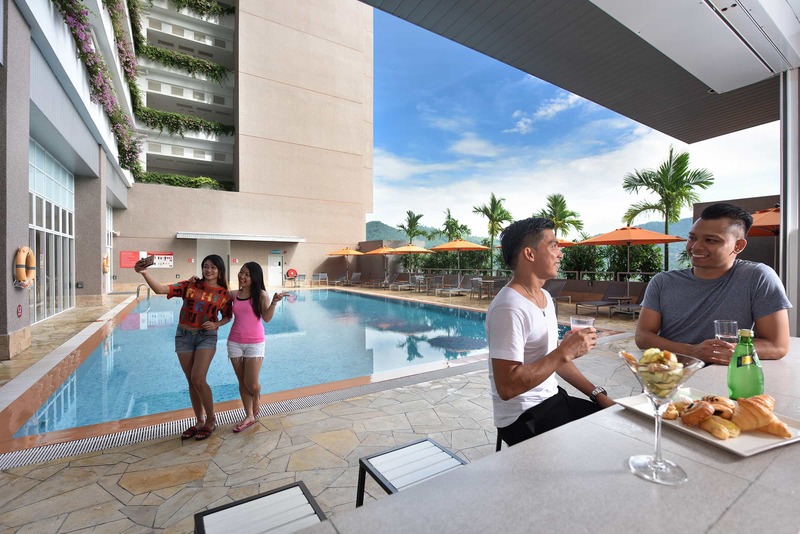 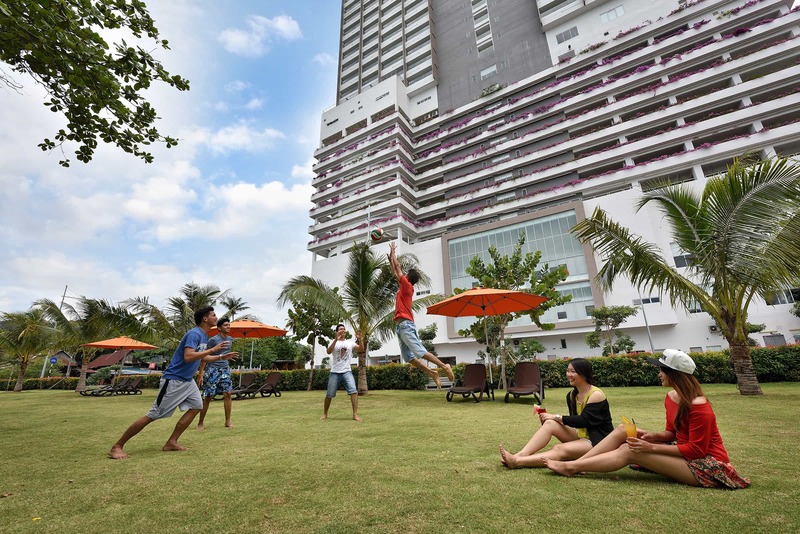 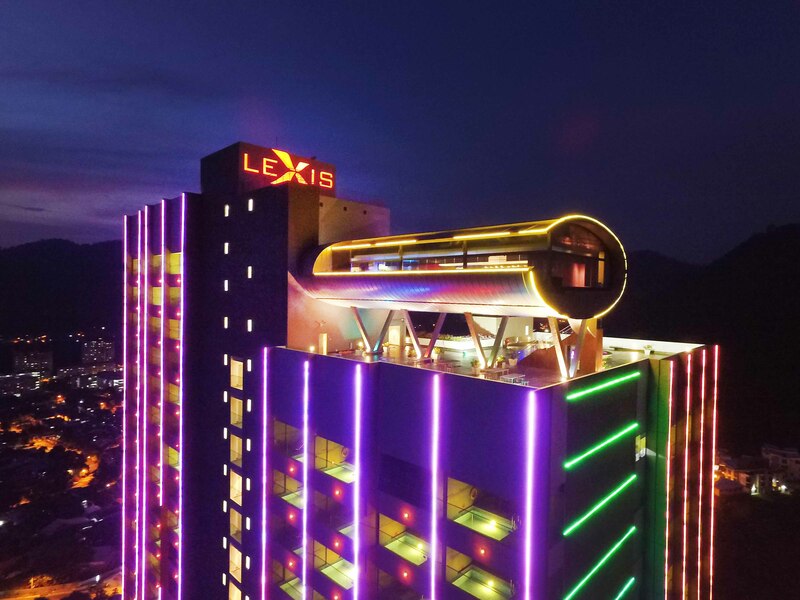 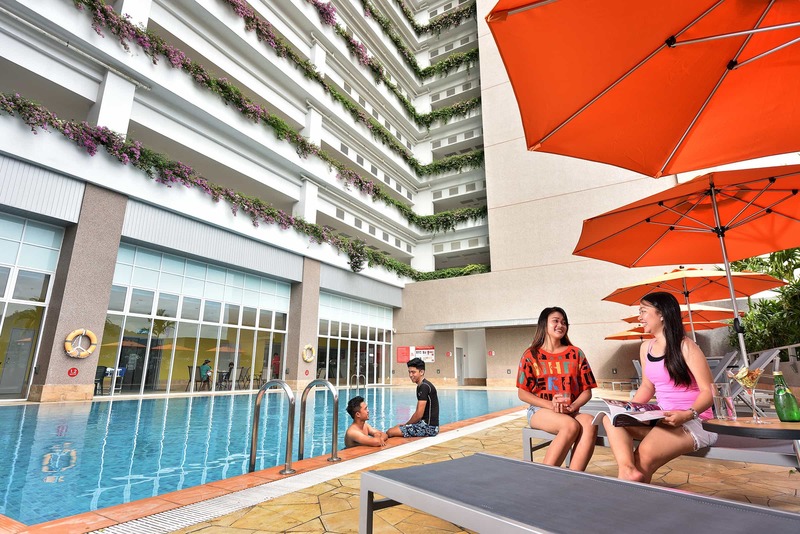 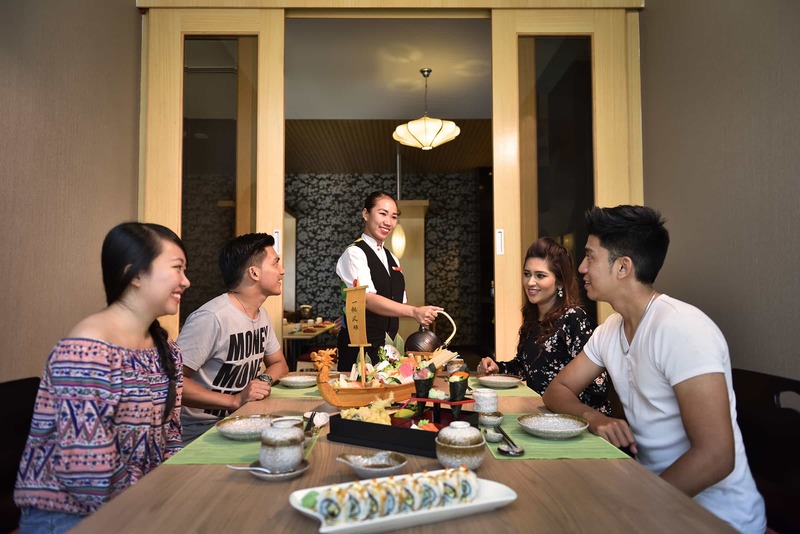 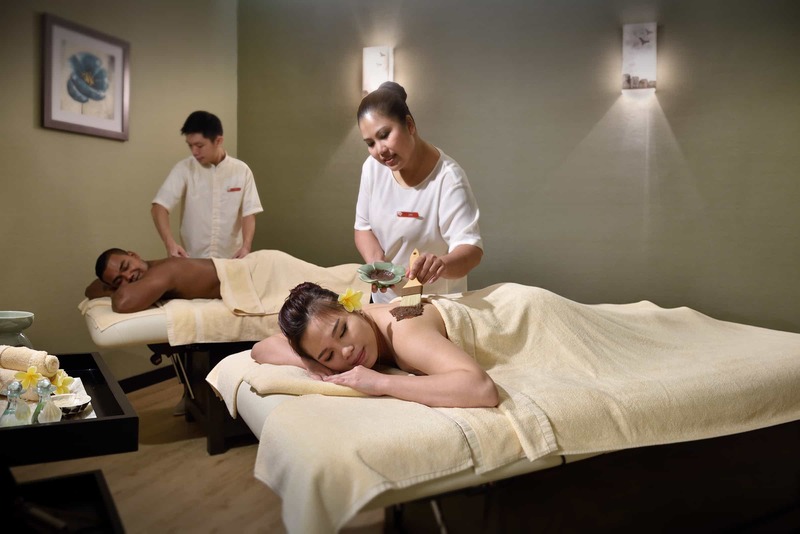 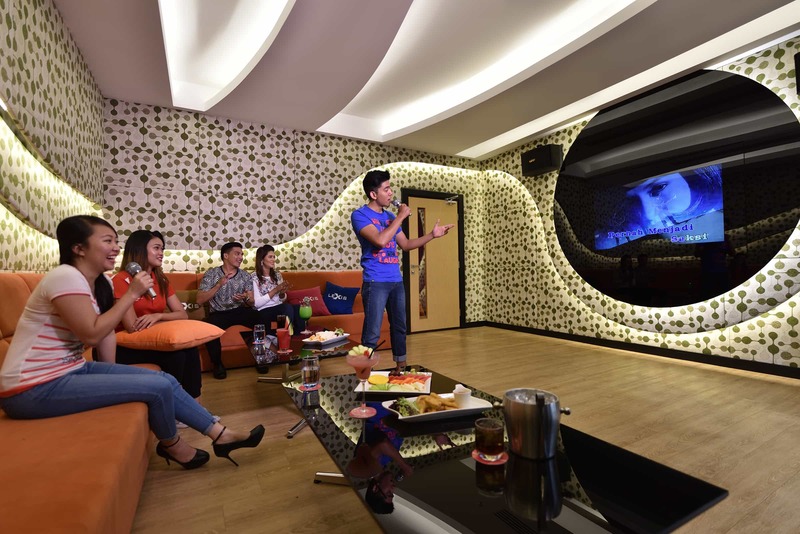 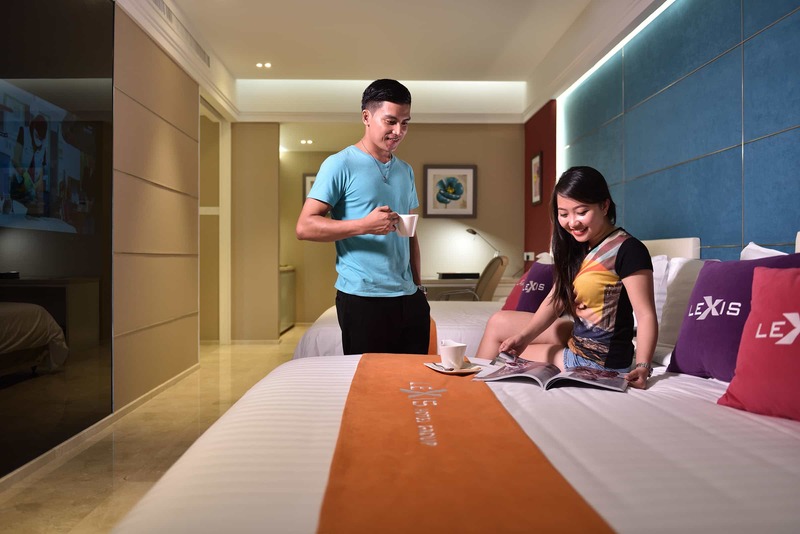 Apart from the therapeutic treatments and massages at the spa, Lexis Suites Penang also offers a range of recreational and leisure activities, suitable for families and friends as well as corporate team building.